Bassill, having always been very fond of motorsport, started racing in late 2009. Bassill has spent most of his racing career being a one-person motorsport team: doing his own mechanics, sorting out the logistics and of course – racing the car. He has done very well with this set up, achieving 12 podium-finishes from 41 races. In 2014, Bassill finished second place in the Formula Ford 1800 series and was also awarded the “Spirit of Monoposto” award in that same year – along with his fiercest rival – for their close, intense and gentlemanly racing. Motorsport running his brand new Ginetta G55, as the next step towards achieving his goal. Century Motorsport are looking forward to welcoming Bassill to the team and enabling him to dedicate himself to the racing, after his many years of working as a one-man operation. The season opener of SuperCup is on 6-7 April, in support of the British Touring Car Championship. It will be held at Brands Hatch, where the drivers will be competing on the Indy circuit. 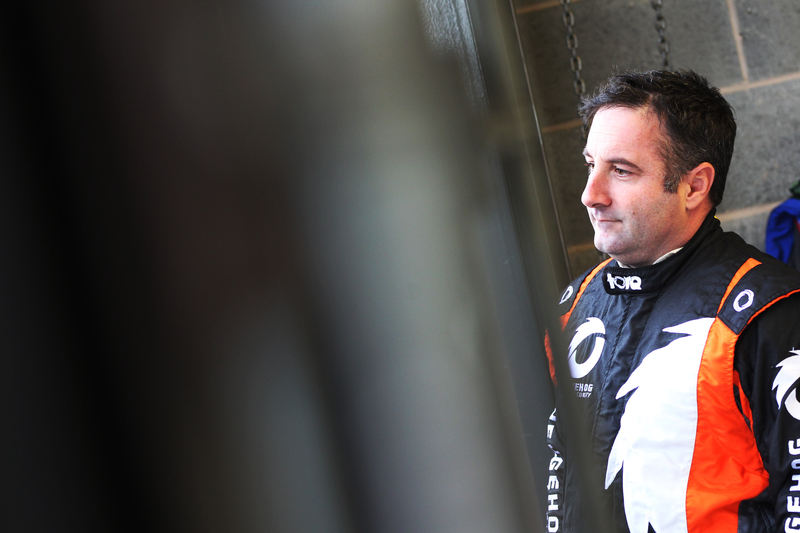 “It’s great to have Peter joining us this year on the Supercup grid. I’m looking forward to working with him and hopefully getting him on the podium throughout the year. “Having already been part of the BTCC and having a desire to scratch my racing itch, the Ginetta GT4 SuperCup felt like the perfect championship for me, especially as GT racing is what I love and I only buy British. I have raced a lot in my past and my hopes for this season remain constant with my past. I want to find myself in the series, work out who I can have a great battle with and above all, have more fun on and off track than anyone else.